When you&apos;re using an iPhone or iPad, the device ‘becomes’ the app you’re using. But the lack of physical buttons on iOS devices has been problematic for a games industry used to gamepads and keyboards. Some developers embraced accelerometers and multi-touch glass surfaces, but others have struggled. Platform games requiring pixel-perfect precision rarely work on iOS, and PC ports litter the screen with virtual buttons. Stemming from an April Fool’s Day gag, Ion attempted to plug the gap with tiny arcade cabinet iCade. The technology then morphed into gamepads. Hacky workarounds, these devices aped keyboards while masquerading as gaming hardware. Support was spotty. With iOS 7, controllers went official, with Apple providing guidelines for software and hardware. But early examples were expensive – and inferior to cheaper equivalents for PCs and consoles. Today’s hardware landscape is better, but games support remains uneven. Also, supported games can fare poorly in terms of being able to control menus with a gamepad, or in bothering to outline which controls do what. Furthermore, Apple bafflingly doesn’t offer a compatible games list on the App Store – perhaps because most iOS games don’t work with MFi controllers. Still, that’s why we’re here. This article covers the best MFi controllers for iOS (iPhone/iPad) and tvOS (Apple TV), and 25 essential games to use with them. 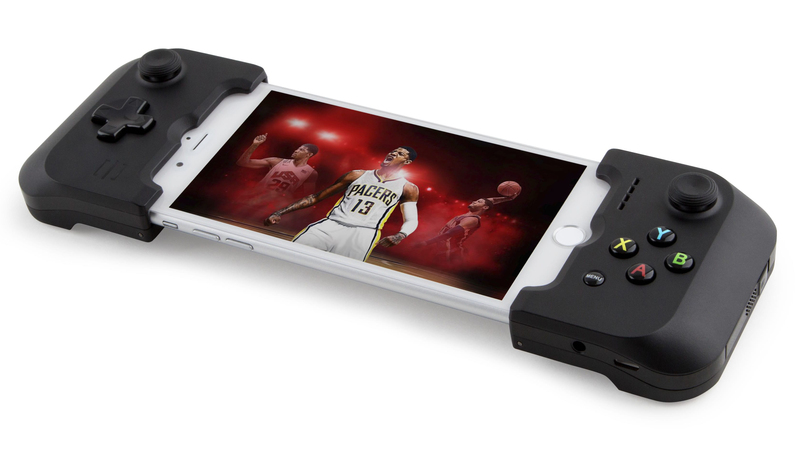 With iPhone, you prop up your phone and use a gamepad, buy a gamepad controller with a clip, or plump for a case-style controller. The last option’s best, and we recommend the Gamevice for iPhone ($79.95 / £71), which works with standard and Plus iPhones from the 6 through to the 7. Set-up is simple, and the end result vaguely resembles a Sony PSP or Vita. The downside: it’s resolutely landscape-only. If you prefer a clip, try the robust TteSPORTS Contour ($59/£36) or the PXN Speedy ($57/£36). The angle an iPhone’s held at in either case isn’t optimal, but these controllers can at least be used with other Apple kit – or portrait games if your iPhone’s in a dock or stand. 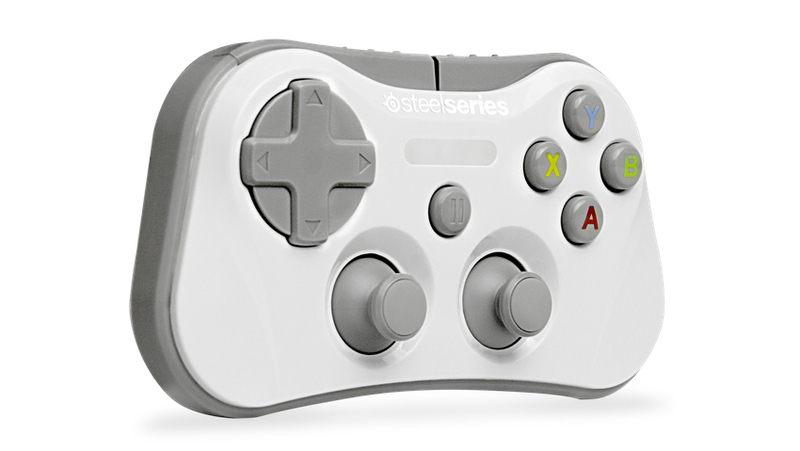 The SteelSeries Nimbus ($44.99 / £49.99) is an excellent, affordable option for supported Apple TV games. Far better than using Apple’s Siri Remote, it offers solid, responsive controls – and doesn’t make your hand cramp up in gaming sessions longer than a few minutes. The Nimbus also works nicely with an iPad in a stand. If you’ve got multiple devices, it’s feasible to use a single Nimbus with them all, given that Bluetooth pairing only takes seconds. An alternative for iPads is Gamevice. iPad iterations are just larger takes on the iPhone version (but are priced identically). With the one for the 12.9-inch iPad Pro, you might feel ridiculous, like you’re playing games having been shrunk by a supervillain’s shrink ray. That said, it does the job, even if – like the iPhone Gamevice – it’s only suitable for games in landscape. As noted earlier, Apple doesn’t provide a list of MFi-compatible games, and at the current count over a thousand exist for iOS/tvOS. We list our favorites below – along with why they’re better with a controller. 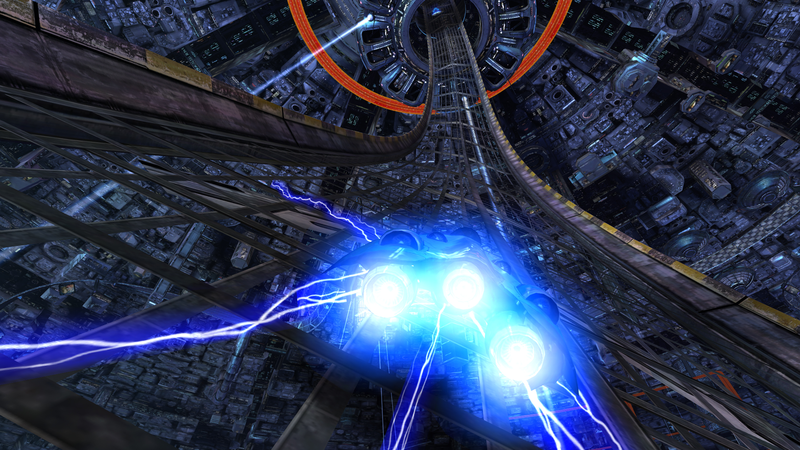 Futuristic racer with gleaming rollercoaster tracks. Its twitchy nature turns a controller into a useful ally. On iPhone, Asphalt’s tilt/touch controls are fine – but with a Nimbus, this brash, bonkers arcade racer is great on Apple TV. Superb retro-infused arcade blaster. Clunky on iPad – but you can dish out epic destruction with a Nimbus or Gamevice. Isometric time-attack arcade runner (which has an equally impressive sequel, Edge Extended. Benefits from the precision afforded by a controller. Port of a PC classic that’s borderline unplayable with its slew of virtual buttons. Add a controller and you get an entertaining nostalgia-fest. Echoing arcade classic OutRun, this old-school racer propels you back to the 16-bit era when you’ve a gamepad in your mitts. The finest twin-stick shooter for iOS and tvOS, and a revelation on a gamepad, since you’re not covering neon gorgeousness with your thumbs. Bleak puzzle platformer featuring a boy in the underworld. Precision movements are much easier to pull off with tactile controls. 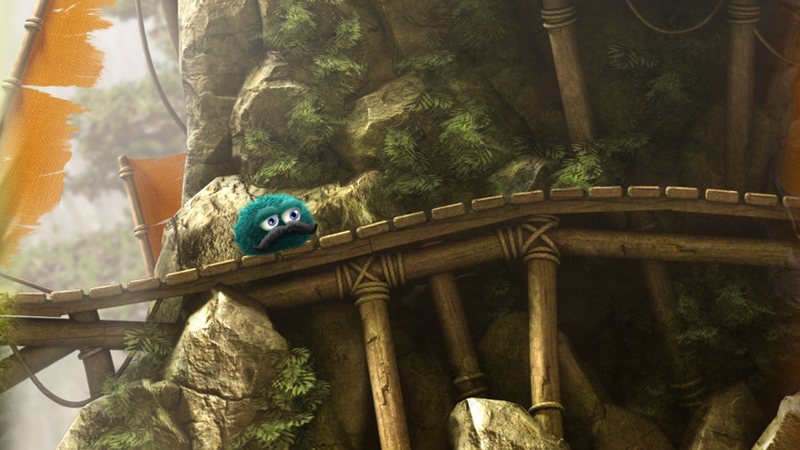 Whizzy platform adventure, with Sonic-like loops and precision jumpy bits. Endless lives lessen the frustration when using virtual controls, but adding a controller proves transformative. Retro-oriented racer blessed with fine tilt/touch controls. Even so, a controller will help you shave seconds off of your lap times. Cartoonish two-on-two ice hockey with plenty of stick-related violence. Fiddly with virtual controls. Fluid and fun with a controller. Love letter to classic side-on platform adventures. Virtual controls slightly scupper the default experience when in the thick of it. A controller means less death and more bling. Zelda-ish fare, with you adventuring about and hacking up nasties. 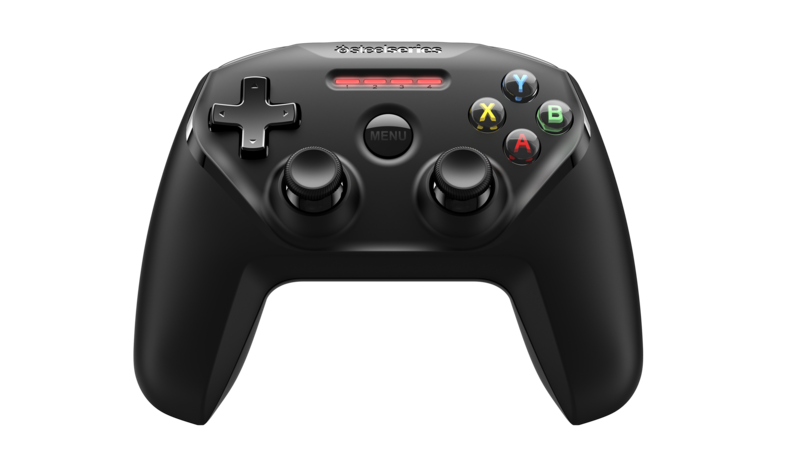 With a Nimbus, hints at how Apple TV could potentially take on consoles. AAA console-style stompy mech action. ‘Finger Twister’ on touchscreen. Add a controller and it makes your iOS device feel like a console. ‘Hoverbikes meets rollercoasters’. Again, you don’t need a controller (even on Apple TV – this is a rare game that works well with the Siri Remote), but having one will help you win. Side-on platformer in the Mario mould, albeit with eye-searing colors and cats. Slippy virtual controls result in death. A controller doesn’t. 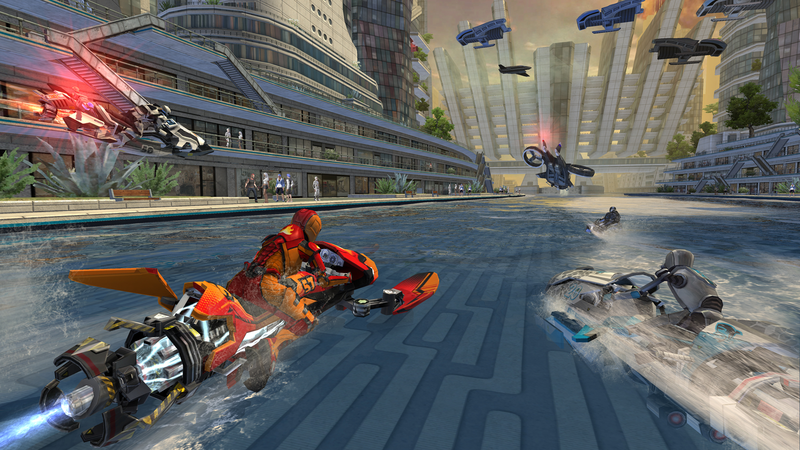 Splashy arcade racer on flooded undulating tracks, featuring show-offs that love their stunts. Controllers will help you take the chequered flag. Super-fast dot-munching in neon mazes. Pac-death a plenty on a slippy touchscreen; mucho points when using a controller. Pinball! An odd inclusion, you might think, but using Nimbus triggers to control flippers echoes pinball’s tactile nature better than a touchscreen ever could. Ramshackle overhead racer. A controller helps you drift, smash and brake more efficiently – and removes virtual control buttons from the screen. Drift-obsessed racer, halfway between simulation and arcade. 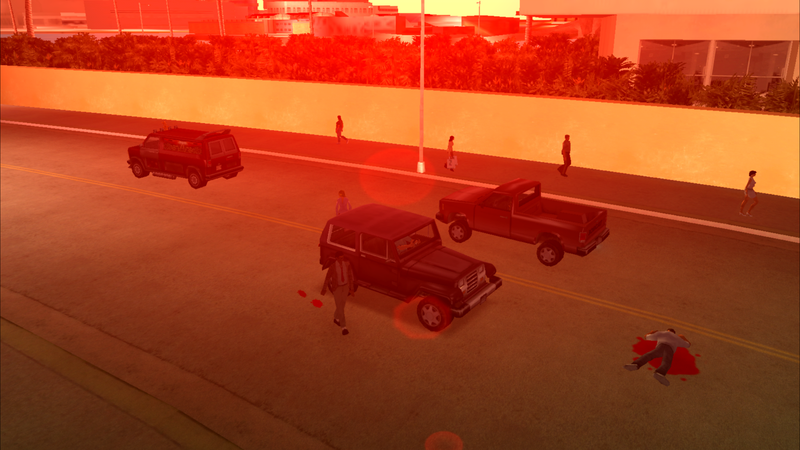 Tactile controls give you a fighting chance against the tough AI. 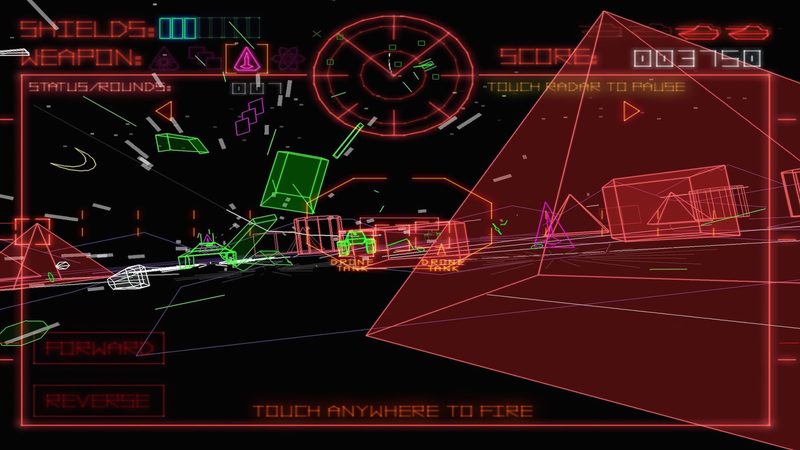 Boisterous, noisy tank shooter with glowing neon vector graphics. Feels right at home with traditional gamepad controls. Chaotic shooter with loads of depth and secrets to unearth, but floaty controls… unless, yep, if you have a controller. Stunning sci-fi RPG with you stomping about a futuristic city. Wants to be a console game. Feels like one with a controller. Old-school platformer in which you explore a huge pyramid. Fine on the touchscreen, but hurls you back to gaming’s halcyon days when a controller’s in your hands.